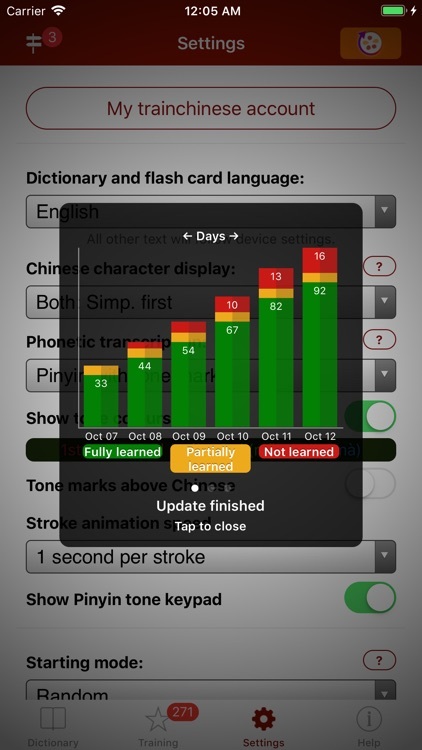 Learn Chinese with an amazing dictionary (plus OCR) and flash card system. 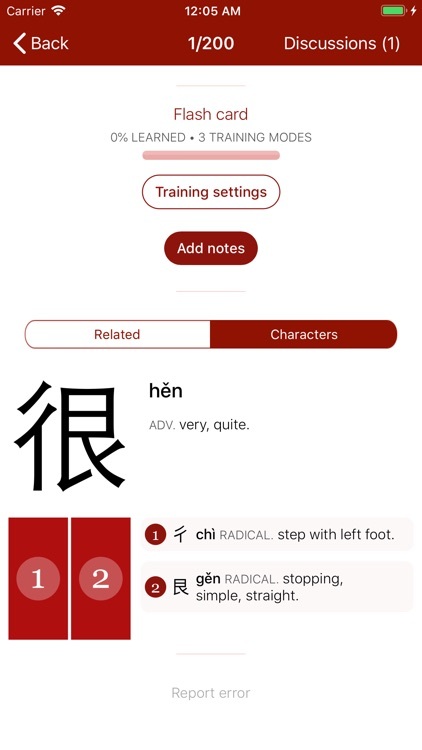 trainchinese will teach you Chinese, with a free and complete dictionary, thousands of vocab lists, example sentences, audio recordings, measure words, character animations and Optical Character Recognition — not to mention a powerful flash card training system that even includes handwriting training! 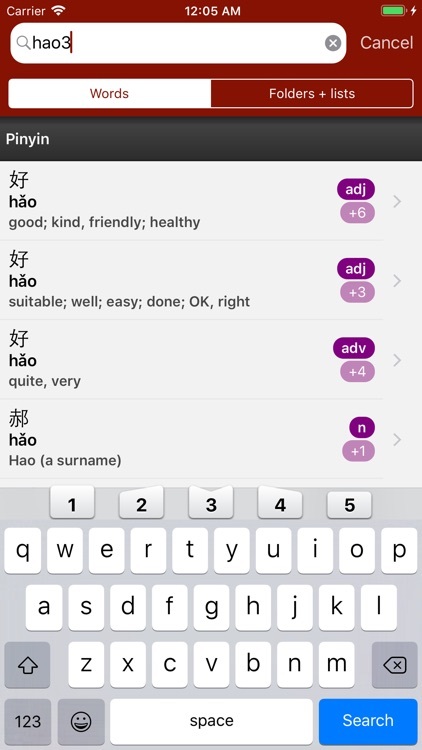 • Our dictionary prioritises commonly-used words and phrases above the obscure and obsolete, while example sentences and measure words (classifiers) provide crucial context to help you decide which Chinese word is the most appropriate translation. Other dictionaries just leave you guessing! • We've got Optical Character Recognition (OCR) too. Spotted some Chinese you can't read? Capture a photo of some Chinese text from a menu, book or sign, and the app identifies and translates the characters for you. • Search for words by part of speech - simply type the abbreviated type followed by a period (.). For example, "ma n." gets you "ma" words that are nouns. • Mistyped a word? Helpful spelling suggestions get you to the right results fast. • Words feature both example sentences and measure words for nouns. 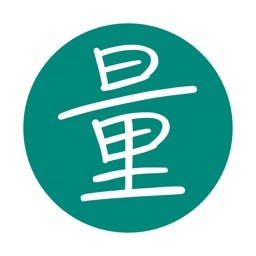 It's time to move beyond "个"! And best of all it's all connected: tap examples and measure words to open them as full dictionary entries. 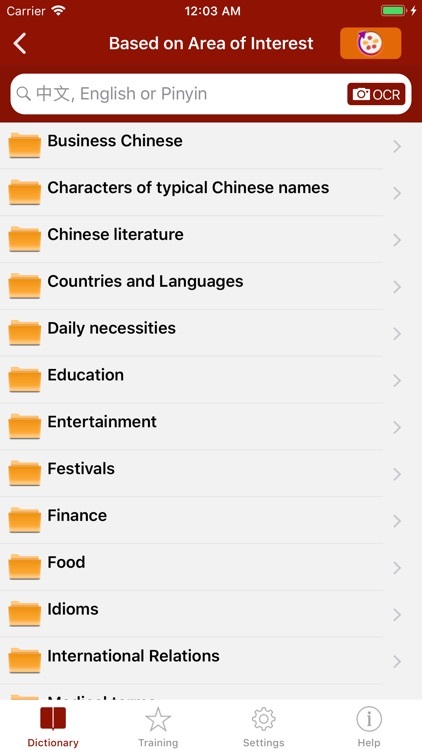 • trainchinese is great for students: it includes more than a thousand vocabulary lists covering topics from International Relations to American Football Teams and more. Feel like something's missing? Users often get in touch to ask for lists on the topics they're studying, and we're happy to oblige! 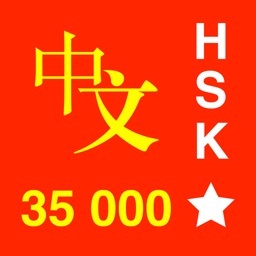 You'll also find lists containing HSK-level words (both old and new standards), plus TOCFL lists for students in Taiwan! • Highlight words with your finger for super-fast access to character animations, related searches and more! 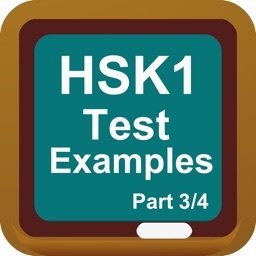 • Whether you're studying the Simplified (mainland China and Singapore) or Traditional (Hong Kong and Taiwan) variants, we've got you covered! Easily switch between them or choose to display both in dictionary results and on flash cards. Even better, you can use the phonetics you're comfortable with - choose from Pinyin with tone marks, Pinyin with tone numbers or even Zhuyin characters (from the BoPoMoFo system used in Taiwan). 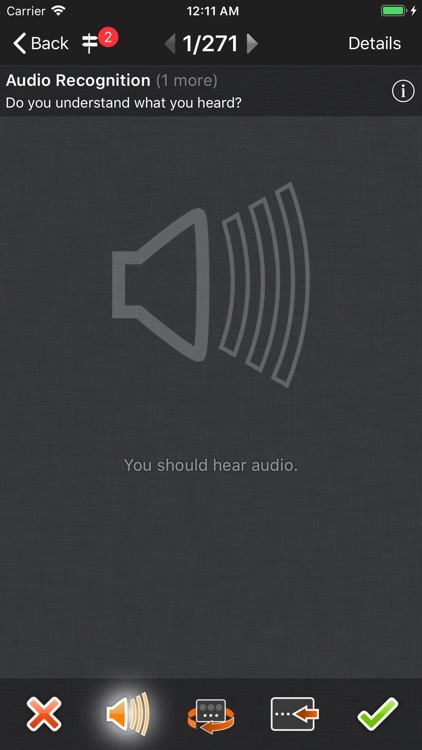 • Create flash cards with audio and animation from dictionary entries. Organise them into lists, and share them with friends (or students). 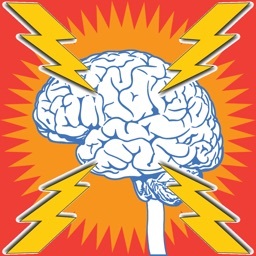 • Our Spaced Repetition system ensures you'll memorize words for good. • Train your way: each card is available in four different modes to test different aspects of Chinese study. 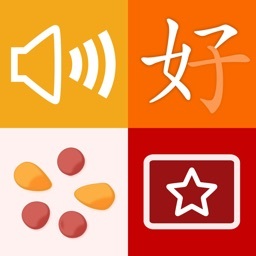 See Chinese, Pinyin or English and get tested on translation, and even compare your handwriting to a stroke-order animation side-by-side, synchronized! Or if you prefer, there's multiple choice training too (for a real challenge, try it in "Dictation" mode!). 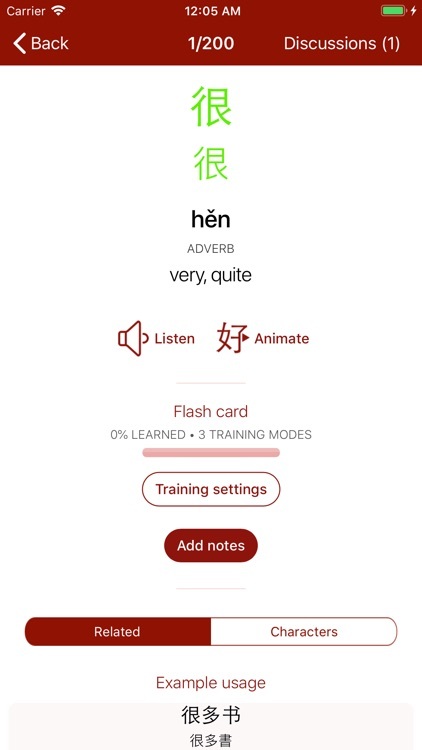 • Flash cards are saved on your device and synchronized with trainchinese.com, where you can also train with them and find more great content. 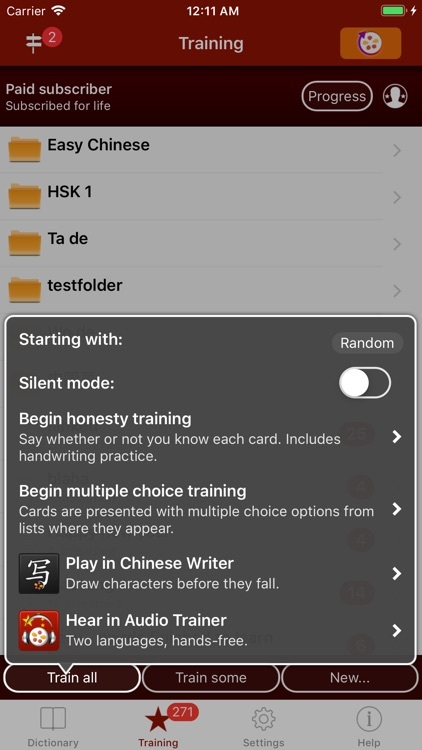 • Add study notes to your flash cards - they're saved and backed up at trainchinese.com.